"Thank you for being so good at your job!" "You made us all feel so relaxed"
"The best decision we made"
Alternative Wedding Photographer - fun, stylish, natural and timeless. Tom is the founder of th-photography and has been working as a wedding & portrait photographer since 2007. Tom is a full time professional and fully insured. He is based in the West Midlands, working in areas such as Birmingham, Worcestershire, The Cotswolds and Warwickshire. However, Tom is more than happy to travel around the UK and abroad to capture your memories, as he has done many times. th-photography specialises in wedding photography and has photographed more than 400 weddings. With so much experience under his belt, Tom’s approach is fun but relaxed enabling him to capture professional, stylish images whilst blending into the day like any other guest. Alongside wedding photography Tom is also a Portrait Photographer and shoots corporate projects from interiors to food photography. Please see the relevant pages. th-photography will go above and beyond to exceed expectations. This has led to vast amounts of work coming via recommendations from past clients and also many top venues and establishments. If you would like to discuss your photography needs with Tom please do not hesitate to contact him asap as he books up fast! Just some of the venues that recommend us. Hi I’m Tom and I have no idea what to write in this bit! 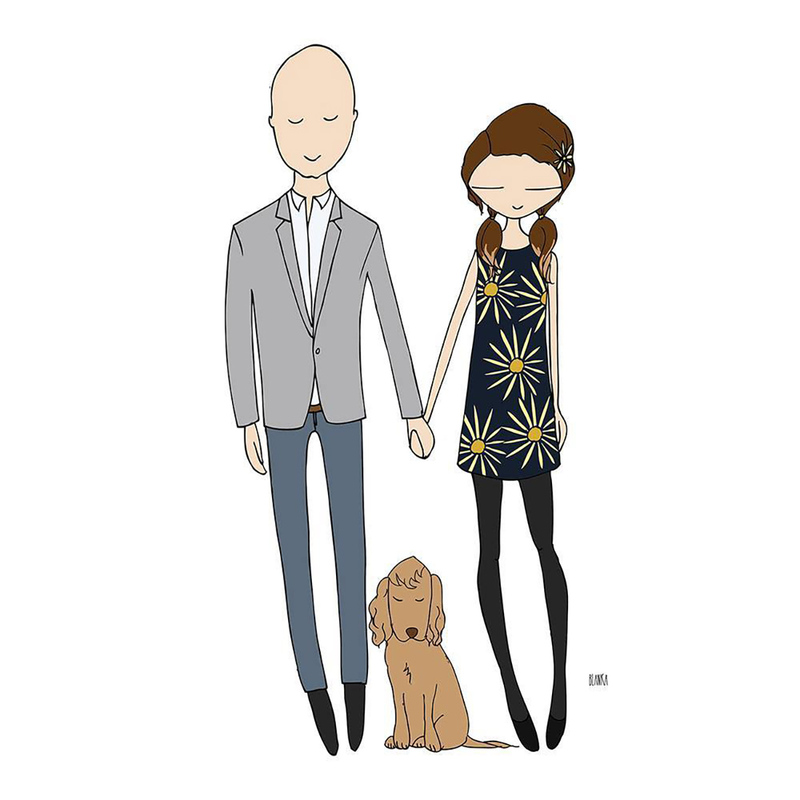 Yep that’s me, my wife Lucy and our dog Freddie Ljungberg (named after Freddie Flintoff, (don’t ask!). I would love to tell you I have been photographing since I was a child but unfortunately its not true. Though I did love art at school I ended up becoming a chef. Not all was lost though as I went into fine dinning so I could be creative on the plate. Then one day I bought a camera, a ticket to Australia and went off to learn this photography malarkey. Now here I am, since then I have been on front covers (my work not my ugly mug! ), been awarded a member of the British Institute of Professional Photographer and started a very successful photography company. I established the company - th-photography in 2007 after several years of training and developing my style with the prestigious photographers - Your Big Day The time with this company helped me develop an understanding of how to make couples feel at ease on their wedding day and capture personalised images telling their story. I am a self driven, passionate and enthusiastic individual who always wants to challenge myself to achieve more. I take each photography opportunity as a step to making even further progress. I truly feel being a photographer is the best job in the world and love the fact a days work for me is enjoying someone’s special day or photographing things that mean so much to that client. I hope to meet you soon and have the pleasure of photographing for you. "Thank you so much for our wedding photographs, they are amazing!" "Thank you for Charlie's photo shoot, the pictures are amazing - as always!" "Thank you so much for being our photographer on our wedding day. You went above and beyond to help make our day special." "Thank you so much for being our wedding photographer, we are so happy you were recommended to us and that we chose you"
"Wow wow wow the photographs of our daughters wedding are absolutely stunning!" "Thank you so much for being our wedding photographer, you put everyone at ease during the day and we love all of them." "We just wanted to thank you for being our wedding photographer on the day. 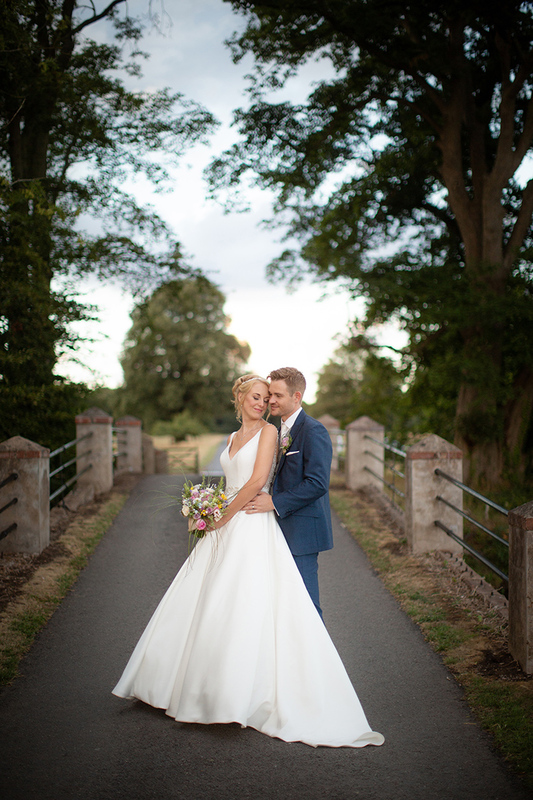 Our photos were beautiful and really captured the feel of the day." "The photos you have taken are beautiful and you have captured memories that will be with us forever." 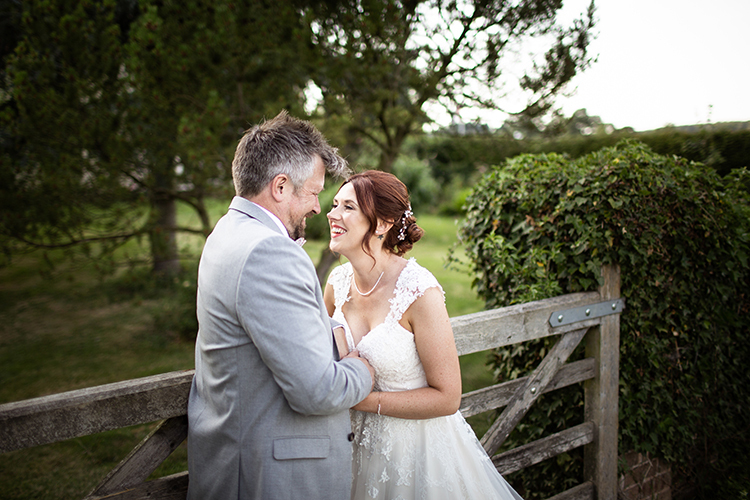 "We would just like to thank you for the amazing job you did at our wedding, you made us feel so relaxed on the day and the photos came out fantastic, we could not have asked for more." "A year on we still find memories of our day, we love looking back at the fab pics you took on our special day!"